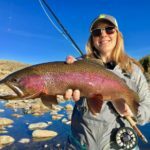 If you plan to fish The North Platte River, put the Cardwell stretch at Fremont Canyon on your to-do list. 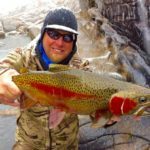 This beautiful area is a very popular attraction for fly anglers around the world. If you have weekday flexibility, take advantage and avoid the weekend crowds. Rockworms in a #14-18 in red and purple | #10-12 Pine Squirrel Leeches in Natural, Rust, & Brown | #10-16 UV Reef Sticker | #8-12 Scuds in orange, olive, tan, grey, pink | #16-18 Juju Baetis | JR’s BWO nymph | Barr’s Emergers | Any Midge pattern #18-22, if you have to, go with micro bugs. 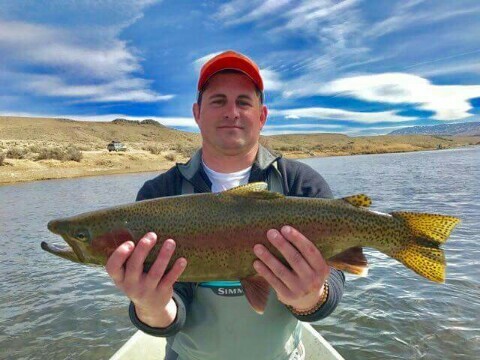 Fremont Canyon is in its peak fishing season for Giants! Flows are holding around 75cfs. The Canyon flows will stay around 75 cfs until the Bureau Of Reclamation starts moving water downstream. Our snowpack is at 200% and we have already been informed that Pathfinder will once again flow over the dam causing extreme water conditions in the Fremont Canyon stretch. Click on our Real Time Flow Chart (below) for up-to-date river flows. 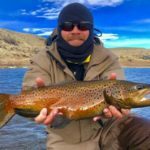 The snow melt this spring will affect all Tailwaters on the North Platte River system throughout the summer. 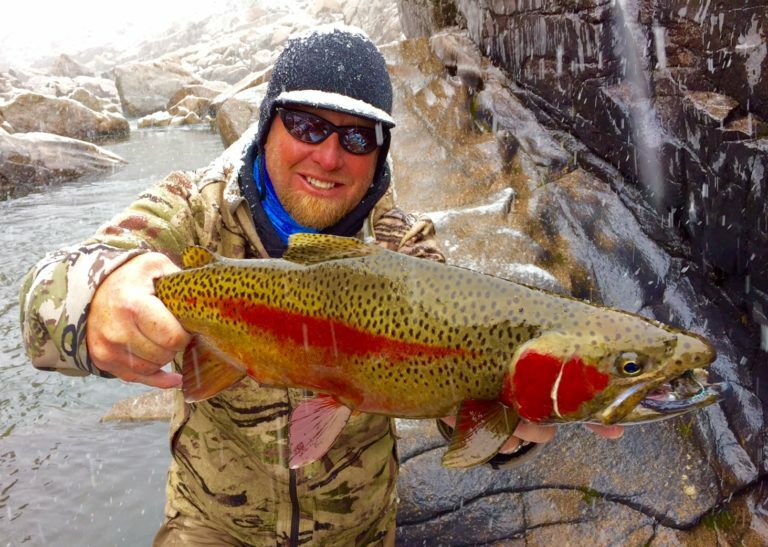 Currently, the Rainbows are spawning, and the word is out about the incredible fishing. There is an abundance of of wade fisherman on the Cardwell stretch, especially on weekends. Please respect each other and the spawning fish on their beds (Redds) and observe the signs posted along the river describing the dangers to the fish and their eggs from wading and fishing those specific areas. Avoid the shallow gravel areas and stick to the deeper runs and tail-outs. 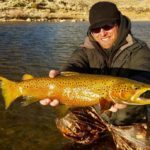 The Canyon is a more technical fishery as compared to the Upper N. Platte, Miracle Mile, and Grey Reef sections. 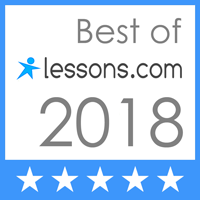 Downsize leaders, tippets, and bugs for increased success. Be STEALTHY! We encourage sportsmanlike conduct to help preserve this incredible natural resource. Education and awareness on this topic provides continued production and a healthy and strong river system for generations to come. The annual Spring Flush is over and the fishing is still fantastic. LIKE our Facebook page to see DAILY reports, photos, and videos. If you don’t have Facebook, you can still view our posts on www.wyocowboydrifters.com Main Page Facebook Feed. 1,000 CFS. Stable, post spring flush. Up to 7, 000 fish per mile during the spawn. The Baetis are coming and our annual bug hatches will be in full swing. Some Fish will then become suspended eating emergers along with the big boys on the bottom sucking up eggs, targeting fry, crawfish, leeches, and other large food sources. Fish have moved up into the gravel on their spawning beds (Redds). Please respect the spawning fish on their beds and observe the signs posted along the river describing the dangers to the fish and their eggs from wading and fishing those specific areas. We encourage sportsmanlike conduct to help preserve our incredible natural resources. 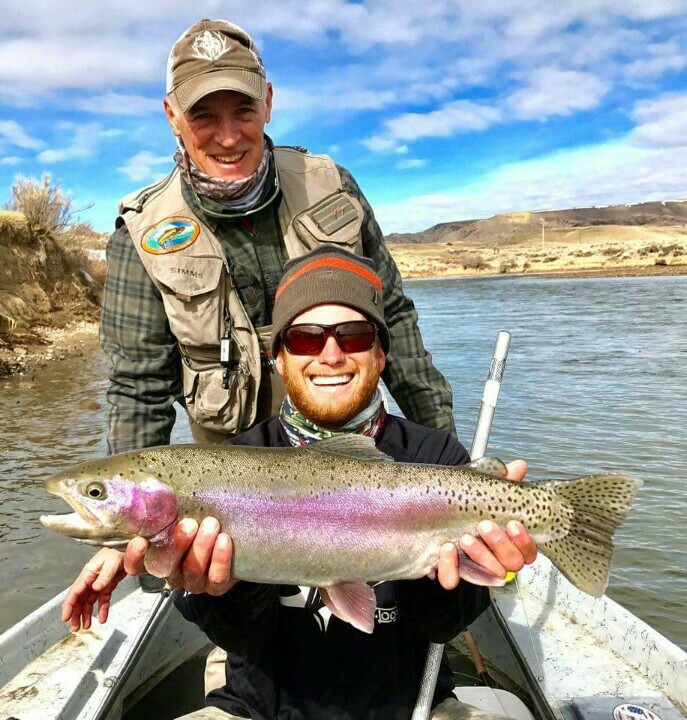 Education and awareness of this topic pays off and provides continued fish production and a healthy and strong river system for generations to come. Boats on a river have the right of way and continue to move down river so be aware when wading to decrease potential wrecks. As always, have fun and be safe! Overall Rating : 10/10 with opportunities to nymph and throw streamers. Fish Shelves and Drop offs. 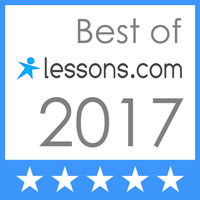 5-6′ leader and lengthen in deep runs. Use weight according to water depth. We are coming into the prime BIG Fish Season at the Miracle Mile! This is the destination location of the North Platte River during the Winter and Spring months to target Monster Trout. 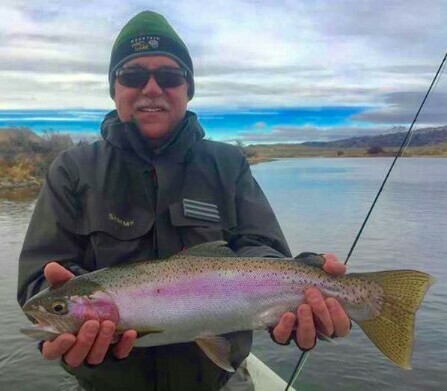 The trophy Rainbows in Pathfinder Reservoir have begun their annual run into the tailwater to spawn. Please respect their beds and on the Miracle Mile there are signs designating regular spawning areas. These are definitely trophy trout that are guaranteed to challenge even the best anglers! If you see a possible violation report it IMMEDIATELY (it takes a long time to get to the Mile and hence why there isn’t much enforcement there. This is why the Outfitters/Guides and Anglers have been asked to take a huge part in conservation and protection of the Miracle Mile Area), also remember that we are fly fishing and it is not a competition. However it is a fun, relaxing, peaceful, spiritual, and a fun leisure activity everyone can enjoy and generations down the road also can enjoy for a lifetime if WE unselfishly take care of our resources. Not only the Miracle Mile but the ENTIRE North Platte River system. 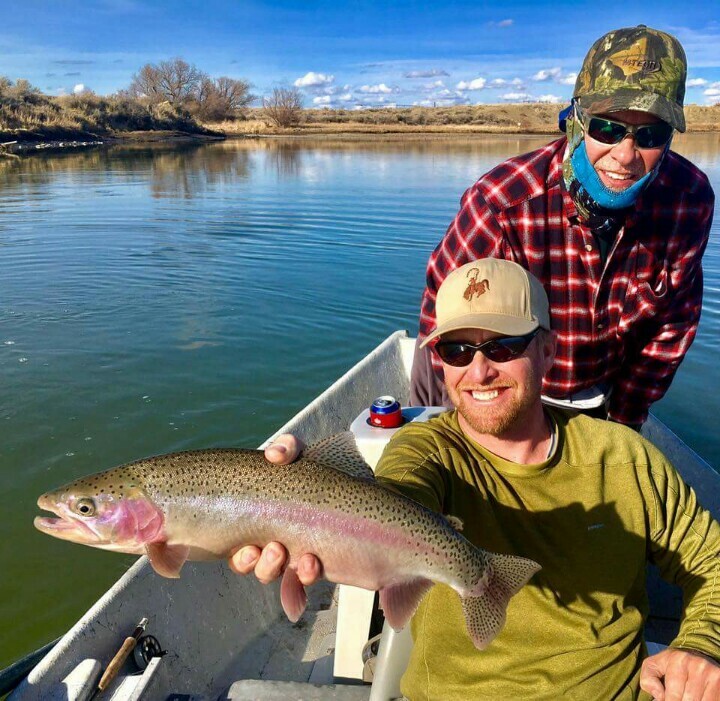 The Game and Fish isn’t stocking fish and they aren’t doing fall flushes to clean gravel for the Brown Trout, Cutthroat, and fall spawning Rainbow Trout so we all have to do our part in protecting this river as if it was our very own! Trout (Salmonids) become aggressive during their spawn. They have one thing in mind and that is reproduction!!!! Trout protect their beds, mates, and territory as any wild creature does. They also exert a lot of energy which they need to replenish by feeding. This gives us the opportunity to catch a lot of REALLY BIG FISH! We have started throwing streamers and nymphing the deep runs below shelves and shallow gravel bars that hold staging fish, the fish targeting eggs of spawning fish, brude fish that slide off the beds to feed and regroup, and GIANT fish past their reproduction age that are looking for easy meals. If you want to catch the “Biggest” fish, fish the runs below spawning fish, not the spawners themselves! I know there have been articles and books written about sight casting to big spawning fish but A- it’s not ethical and B- the biggest fish aren’t even up on the Redds. 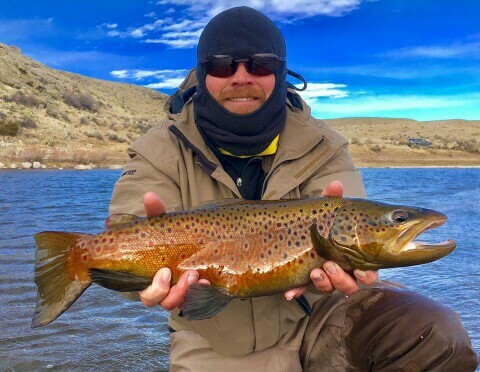 Target the places where a fish can easily feed without exerting much energy and can also escape to deep cover quickly with one flip of the tail. There are many opportunities to catch many fish and big fish without pulling the already stressed out bruders off their spawning beds. Drive with caution out to the Miracle Mile. The weather conditions can change quickly making driving hazardous. The road is pretty rough but dry from all entry points as of this Miracle Mile fishing report. Call 307.331.2031 for more up-to-date travel information to and from the Miracle Mile. Real time Miracle Mile Stream flow feed directly from the Bureau of Reclamation Hourly Hydromet Plot for the Miracle Mile below Kortez Dam. San Juan worms in a variety of sizes and colors (#14-16 tan, rusty & shell pink above the bridge, #12-8 Pink, Red, & Purple), #8-12 Pine Squirrel Leeches (Natural, Rust, & Brown) #8-12 Black or Brown Hothead Leeches (Pine Squirrel or Mohair below the bridge), #10-16 UV Reef Sticker, #8-12 Scubs (orange, olive, tan, grey, pink.) #16-18 Juju Baetis, JR’s BWO nymph, & Barr’s Emergers as well as any Midge pattern #16-18 if you have to go to smaller flies. 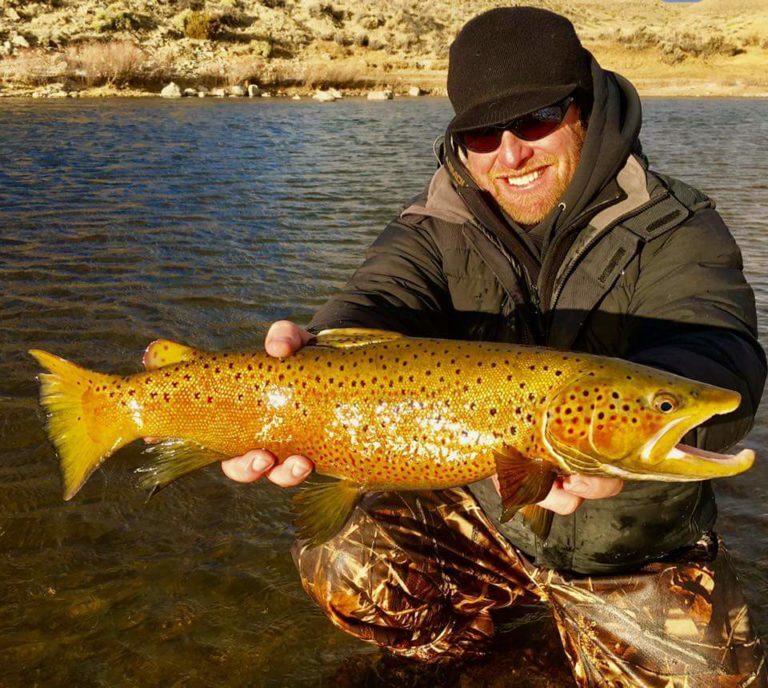 Documents Required: State ID or Drivers License to purchase a WY Fishing License. All water-crafts required to purchase aquatic invasive species permit online through Wyoming Game & Fish or a licensed selling agent. We love to guide trips on the Miracle Mile more than any other guide service in Wyoming. 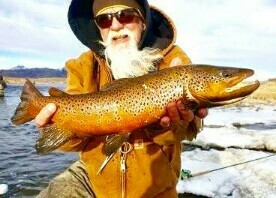 Cowboy Drifters has ALWAYS been a 365 day a year fly fishing outfitter. 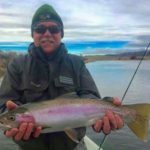 I have been fishing the Miracle Mile for decades and Cowboy Drifter Guides are locals (not out-of-staters like other outfitters here). We all have grown up fishing the Mile. While it’s a destination trip for others it’s just a hop, skip, and jump for us. We take pride in that special fishery and our experience and knowledge is unbeatable. We prove every single year that the late fall and winter is the BEST time to fish the North Platte River (which includes the Miracle Mile.) 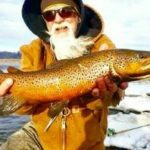 So, while other Fly Shops and Outfitters are closing down for the year and guides leaving the state, Cowboy Drifters is guiding trips on the Miracle Mile, Fremont Canyon, and the Grey Reef. 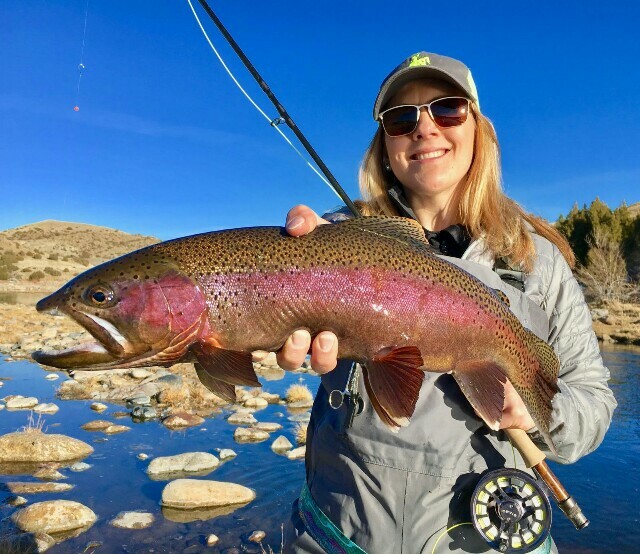 When we aren’t guiding we are fishing, bettering ourselves, and learning something new to provide EVERY client the best opportunity at the trip of a lifetime. 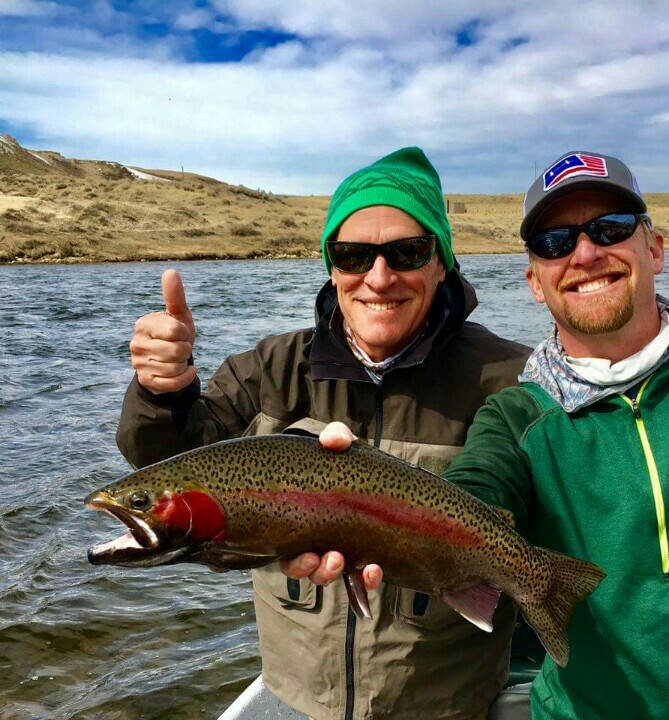 For more about a guided float, wade or 2 handed spey trip on the Miracle Mile, please give us a call at 307-331-2031.